Registration is open only until 20th July! 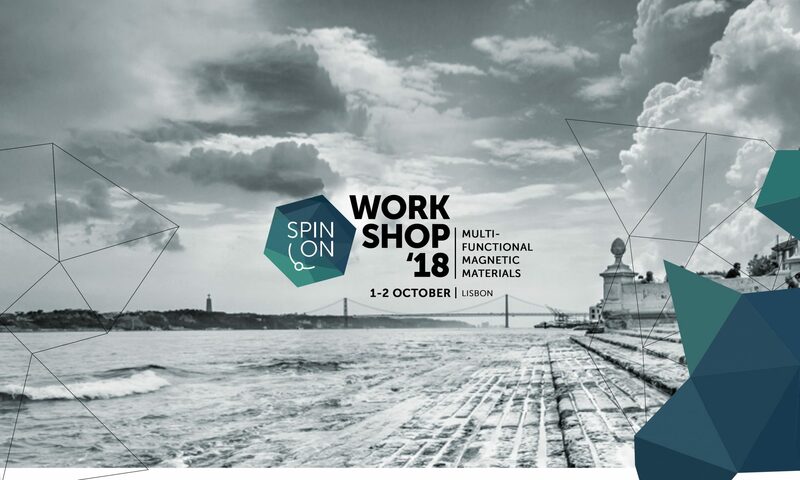 SPINON WORKSHOP 2018 is a platform that brings together renowned scientists and young researchers in the field of molecular magnetism. Take your part among the scientists from all levels of their career as we share new ideas and experiences in the beautiful city of Lisbon. Multifuncional magnetic materials include molecules displaying phenomena such as spin crossover, single-molecule magnets, among others. These materials can also be used to fabricate devices towards incorporation of molecular magnetic materials into real life objects. This field combines the experience of chemists, physicists and materials scientists working together not only in understanding the basic phenomena behind molecular magnetism, but also the advances in materials development, through combining more than one property in a molecular magnet. Have you ever been to Lisbon? If you have, you are familiar with the Imperial Capital's optimistic atmosphere. The sunny weather of the day relays into a vivid night, offering anyone a pleasant stay and more. and special opportunities from our sponsors. SPINON WORKSHOP 2018 is a brief event, but its contents are anything but! Exciting talks by brightest scientists will be crowned by three brilliant minds of our area. Professor Yann Garcia, with his expertise on spin crossover; Professor Manuela Ramos Silva, with her inspiring lecture on single-molecule magnets; and last but not least, Professor Richard Berndt with advances on molecular magnetic devices will be there to help spark great ideas.